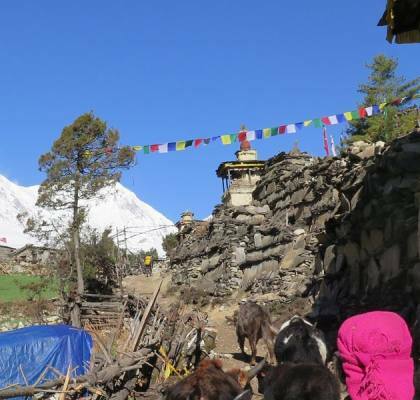 Everest Base Camp trek is undoubtedly the most famous trekking routes in Nepal, as it takes the trekker up-close to the highest mountain of the world, Everest (8848m).This trek allows you to be on the foot of the mighty Everest (8848m) with an additional vista of the gorgeous Nuptse (7816m), Khumbutse (6636m), and Pumori (7161m). 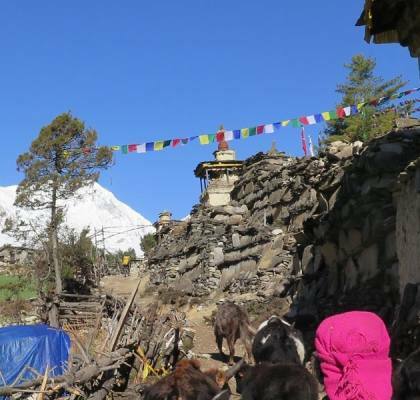 Everest Base Camp lies in the Khumbu Region at an altitude of 5364m. 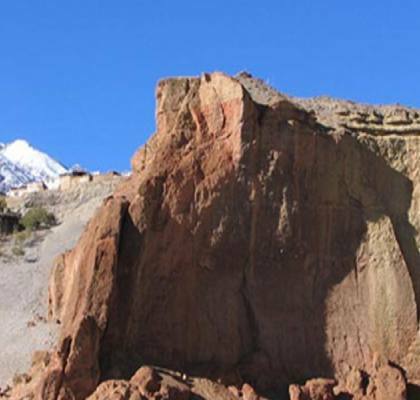 Trekking in Nepal starts from the lowest altitude of 1000m to the highest altitude of 5500m above the sea level. As one starts to gain altitude above 2500m, the level of oxygen in the air starts to decrease, making it difficult for the trekker to breathe. This condition is identified as altitude sickness, also known as acute mountain sickness. As Everest Base Camp (5364m) is located in the High Himalayas, trekking in that altitude makes you susceptible to altitude sickness. However, if you are aware of the symptoms and the precautions to minimize the effects, you can have an extraordinary journey in the Himalayas. First of all, you should do enough research on what happens in the Himalayas, and how to mitigate those issues. Depending on your physical condition, altitude sickness can be one of the most common health issues that you might come across in the Everest Base Camp Trek. 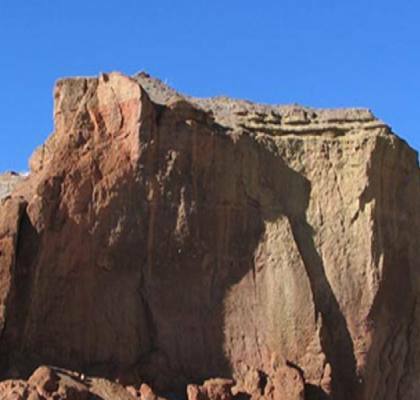 You can recognize the symptoms of altitude sickness early on so that it doesn't get the best of you. The symptoms of altitude sickness include breathlessness, perspiration, nausea, dizziness, fatigue, poor visibility among others. This can further develop into high-altitude cerebral edema (HACE) which results in the swelling of a brain as a psychological effect of trekking on high altitude. Some of the symptoms of HACE include disorientation, gradual loss of consciousness, bladder dysfunction, bowel dysfunction, retinal hemorrhage, and paralysis on one side of the body. Both acute mountain sickness and high-altitude cerebral edema could be potentially fatal, so the trekker must seek medical help with his/her team. In case of noticing any of the symptoms, the trekker must make his/her guide aware of the situation and follow the given guidelines. It is also recommended that you let your trekking agency know about your medical condition beforehand so that preparations can be made accordingly. Also, get insurance for yourself, just in case of a health emergency. Although acute mountain sickness and high-altitude cerebral edema sound petrifying, these conditions can be mitigated by following simple strategies or rules. Firstly, the trekker needs to understand that not all of the people have the same bodily reaction to altitude; the effects of altitude gain can be different on different individuals. However, your physical fitness matters in this situation. If you are someone who exercises regularly and is physically fit, then your chances of getting altitude sickness are lower compared to the less active ones. On the contrary, if you are someone who smokes on a regular basis, then your chances of getting altitude sickness increase. Regardless of physical fitness, there are some techniques you can follow to avoid getting sick in the mountains. The most important tip to remember is to walk slowly. As the altitude is constantly increasing, your body needs to acclimatize with the climate of higher altitude, therefore you're advised to walk slowly in order to have control over your breathe and avoid being fatigued. You also need to drink a lot of water and stay hydrated throughout the trek. You can also take help of local spices like garlic, ginger, and pepper as they are considered significant in preventing blood platelet aggregation and lowering blood pressure. These spices, thus, increase your blood circulation, meaning an increase in the flow of oxygen, which prevents you from losing consciousness. Also, make sure you carry Diamox (acetazolamide) to help you in case of emergencies. Always be aware of your body during the trekking. While you follow the precautions to avoid altitude sickness, you will also be provided with highly experienced and trained guides to help you cope with the situation. Understand that your guide knows the mountains better than you do, and always follow his/her guidelines. 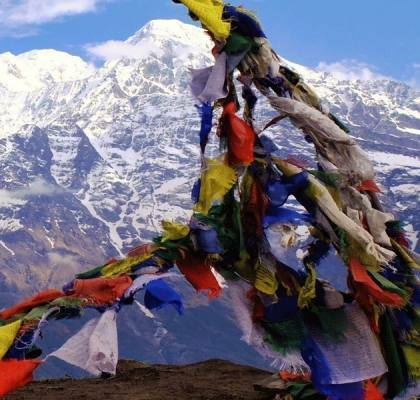 The guide will brief you, while in Kathmandu, about what needs to be done in the mountains. S/he will make you take slow and steady steps to help your body adjust to the climate and the dropping oxygen level. Your team is always carrying a first aid box, and the guides are trained in providing first aid, so immediately seek help in case of emergencies. Apart from that, you will also have acclimatization days to familiarize your body with the climate. 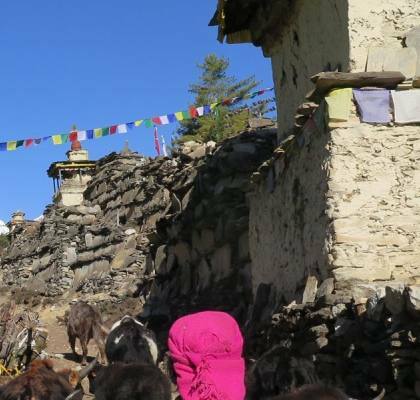 During your Everest Base Camp trek, you will hike up to the higher altitude in Syangboche (3780m) from Namche Bazaar (3440m)to acclimatize and again hike back to Namche. If you can defy your insecurities for a rather satisfying trek, then Everest Base Camp Trek awaits you.